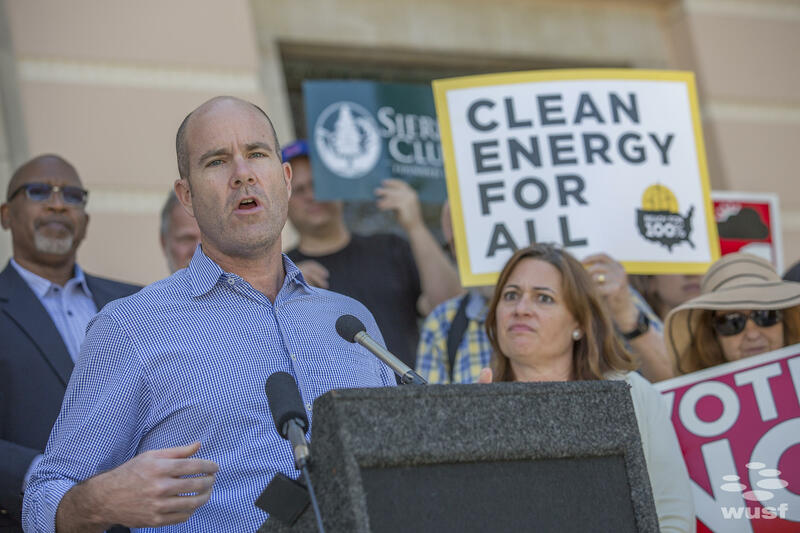 Michael Brune, National Executive Director, Sierra Club. Frank Jackalone, florida Chapter Director of the Sierra Club. Pinellas County Comissioner Kenneth Welch. 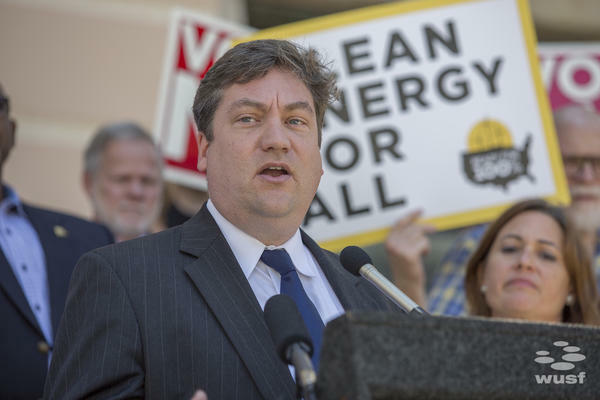 Tom Kimbis, president of the Solar Energy Industries Association. St. Petersburg City Council member Darden Rice. 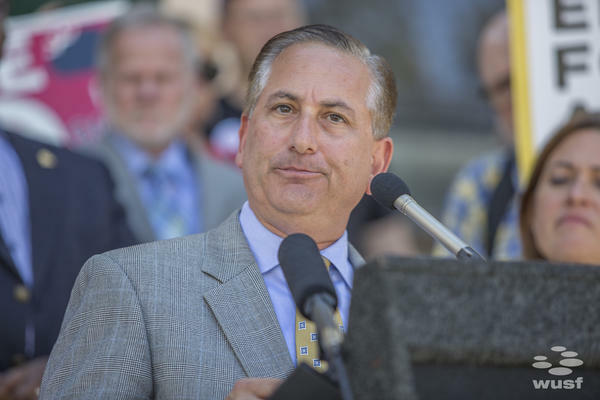 St. Pete Mayor Rick Kriseman encouraged St. Pete residents to vote against Amendment 1. Opponents of the solar-energy ballot measure known as Amendment 1 held events in a dozen locations across the state Thursday, including in St. Petersburg. They're urging Floridians to vote no on Tuesday. 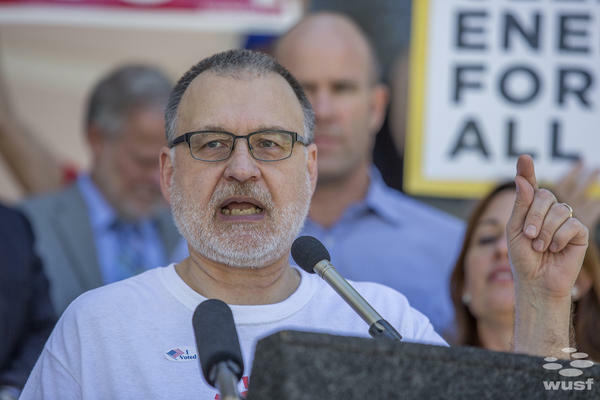 "The ads that you're seeing that say Amendment 1 is going to help solar are false,” said Tom Kimbis, president of the Solar Energy Industries Association. “As the representative for those thousand companies, they are telling me to tell you that same message. It will not help Florida's solar economy. 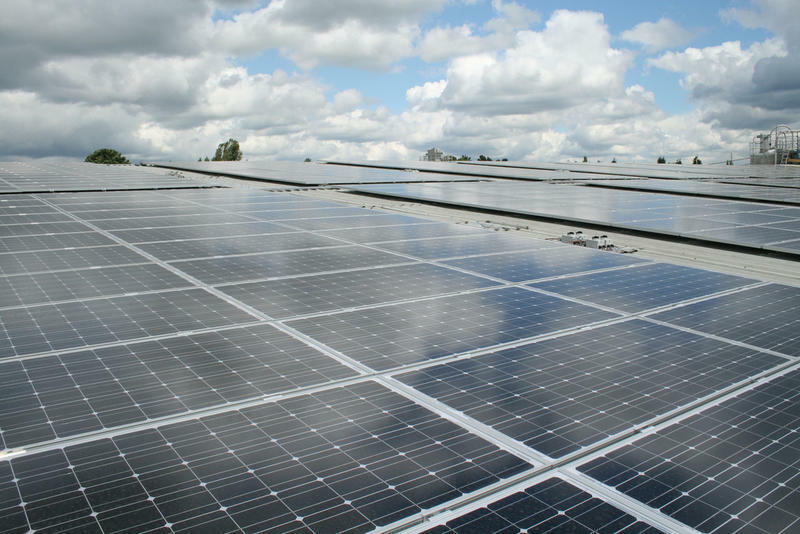 It will not help jumpstart solar in Florida." 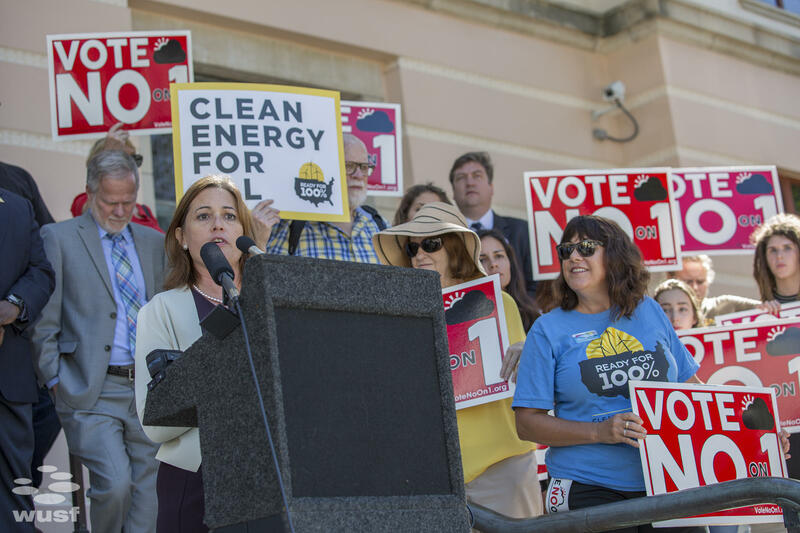 Earlier this week, another lawsuit was filed by pro-solar groups Florida Solar Energy Industries Association and Floridians for Solar Choice, asking the Florida Supreme Court to not count votes cast on Amendment 1. They say the language on the ballot is misleading. In a 4-3 decision in March, Florida Supreme Court justices approved the language of Amendment 1, which is backed by Florida’s largest electric utilities. The Consumers for Smart Solar Amendment would enshrine in the Florida Constitution existing rules about the use of solar energy by private property owners. 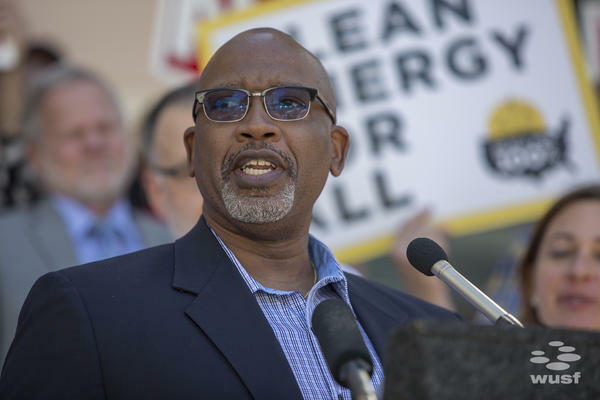 The proposal also includes a more contentious provision, which states that people who haven't installed solar on their property "are not required to subsidize the costs of backup power and electric grid access to those who do." St. Petersburg City Council member Darden Rice said that provision will make solar energy panels less affordable for residents and business owners. 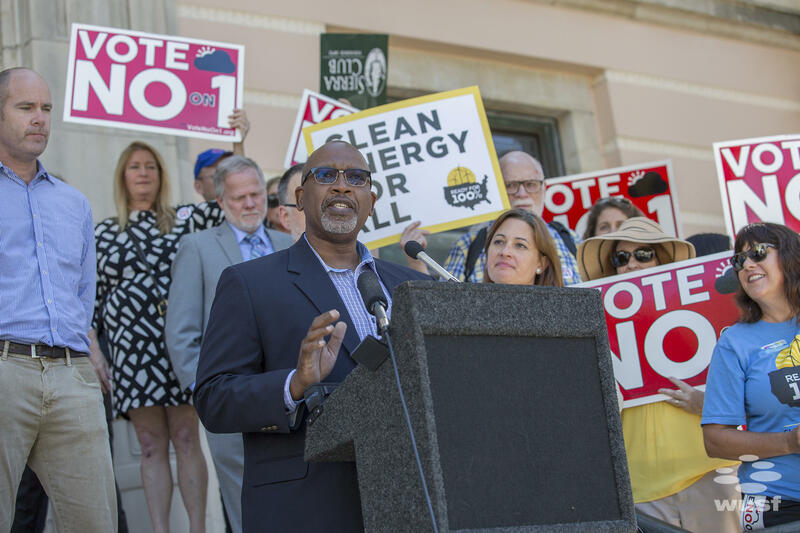 “What's particularly troubling about Amendment 1 is the potential to take away something that we call net metering,” Rice said. 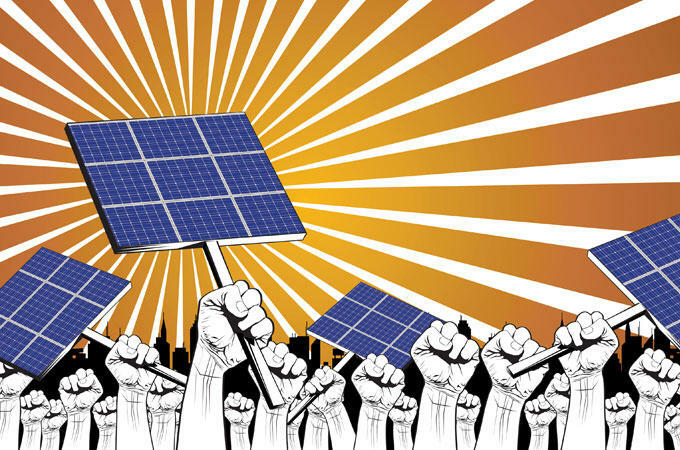 “Net metering is the linchpin of rooftop solar affordability." "Net metering" is a system in which solar power is transferred from a home to a public-utility power grid. This can make customers' electric bills cheaper, or even pay them for extra power. 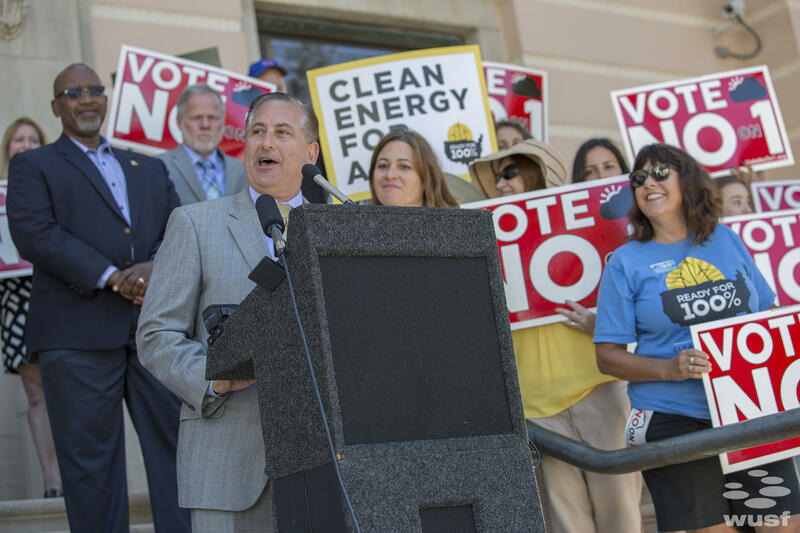 The power companies have spent about $29 million to encourage voters to support Amendment 1, which would regulate net metering. To pass, Amendment 1 needs the approval of more than 60 percent of Florida voters. Florida’s solar Amendment 4 passed with brilliant colors Tuesday. With only 60 percent needed to pass, the measure’s overwhelming support suggests, perhaps, a new direction for solar in the Sunshine State, a relatively untapped source of energy.